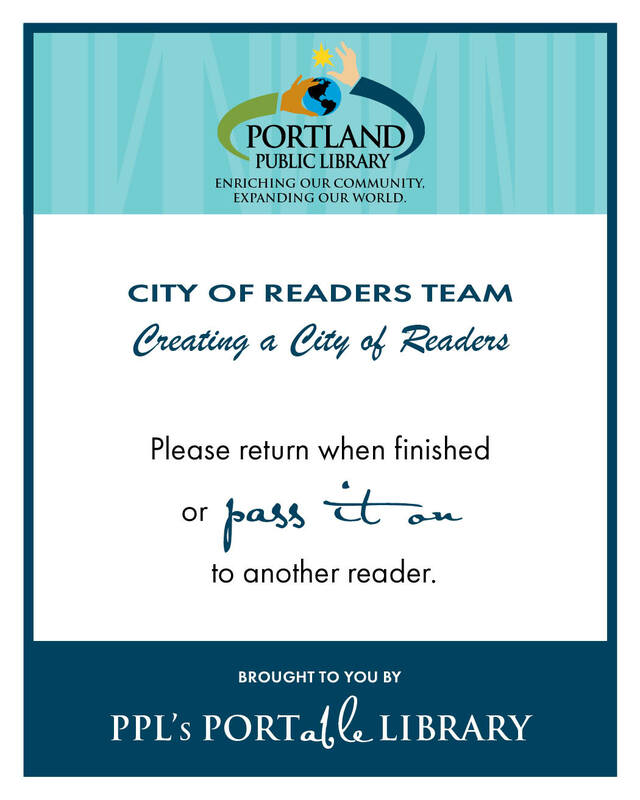 A “Holds Shelf” for you to pick up requested PPL items is available in the Reiche Community Center, through a partnership among Portland Recreation, West End Neighborhood Association, and Portland Public Library. The hours of the hold shelf at Reiche are subject to change. Please check our hours before you stop by. How do I get an item delivered to the Reiche Holds Shelf? You’ll need to have an active PPL card. If you don’t have one, you can sign up at any of our library locations. You may place holds on library materials online at www.portlandlibrary.com, in person at any of our locations, or by calling 207-871-1700 x730, and select “Reiche Community Center” as your pickup location. How do I check things out at Reiche ? PPL staff will check out the materials to your account just before the delivery arrives at RCC. You will receive an email or phone message when you items are ready (be sure the Library has up-to-date contact information). Please note that your loan period begins the date we deliver the item, rather than the date you pick it up. The hours of the hold shelf at Reiche are subject to change. Please check our hours before you stop by. How often are deliveries made? Where do I return materials from the Reiche Holds Shelf? 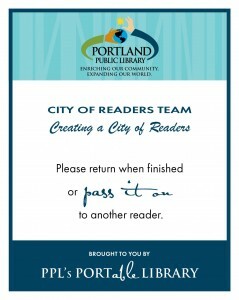 You may return materials checked out from Reiche to the Reiche Community Center Book Drop or to any Portland Public Library location. What is the Reiche Community Center “Book Nook”? The “Book Nook” is a collaborative effort between the Library and Portland Recreation. This collection of “great reads you may have missed” has been created from high quality donations to the Library and carefully selected by PPL staff. The collection will be rotated regularly based on activity and your interests. How do I borrow from the Book Nook? Select your item(s) and go–it’s that simple! Borrowing is on the honor system–library cards are not needed. Due to the quantity of books available, please limit your borrowing to 3 items at a time for a individual or 10 items per household. Return items to this location at any time using the Book Drop or pass them on to another reader. What other library services are offered at Reiche? There is a PPL Catalog Terminal available for your convenience in the Reiche space. You can return all PPL materials, whether from another PPL location or the Book Nook, to the Reiche Book Drop. In the future, we hope to have programs for both and adults and children at this location.